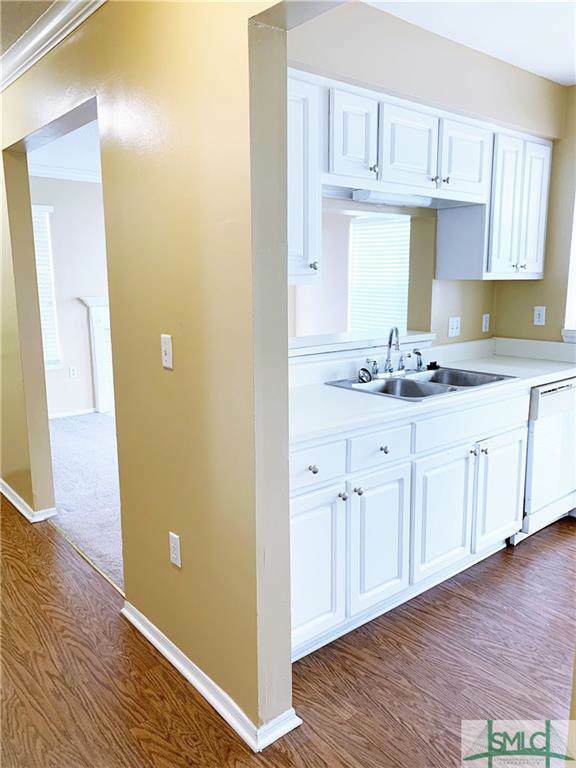 WELL KEPT AND FRESHLY PAINTED 1 BEDROOM 1 BATH FIRST FLOOR HOME IN HOOVER CREEK. MAINTENANCE FREE LIVING AT IT'S FINEST! COME HOME TO GATED WATERFRONT LIVING WITH RESORT STYLE AMENITIES INCLUDING FABULOUS POOL, FITNESS CENTER, PICNIC & GRILLING AREAS, BOAT STORAGE, CAR WASH STATION AND DOCK! SPACIOUS LAY OUT WITH LIGHT AND AIRY WHITE KITCHEN OPEN TO DINING AREA AND LIVING ROOM. MASTER SUITE IS ROOMY WITH WALK IN CLOSET AND AMPLE SPACE FOR A KING SIZE BED. LIVING ROOM HAS FIREPLACE AND LOADS OF NATURAL LIGHT. BATHROOM FEATURES TUB/SHOWER COMBINATION AND AN OVERSIZED VANITY. 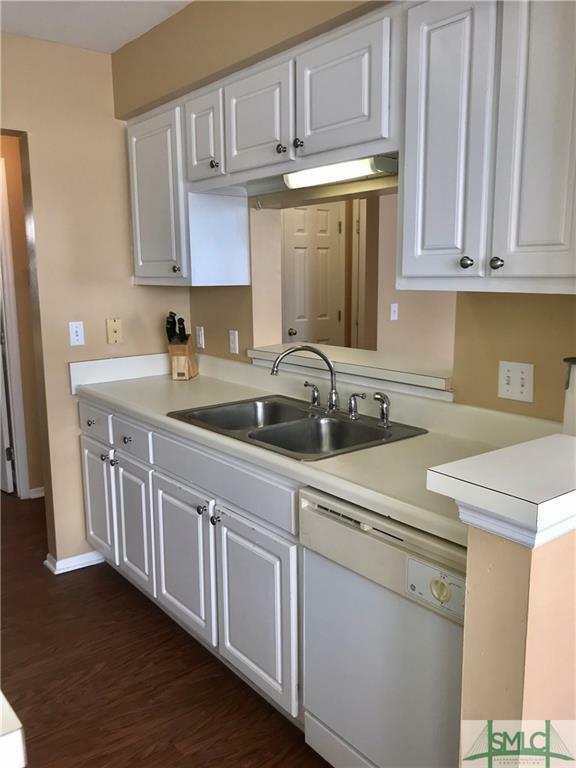 SOUGHT AFTER LOCATION WITHING WALKING DISTANCE TO ARMSTRONG/GEORGIA SOUTHERN UNIVERSITY. 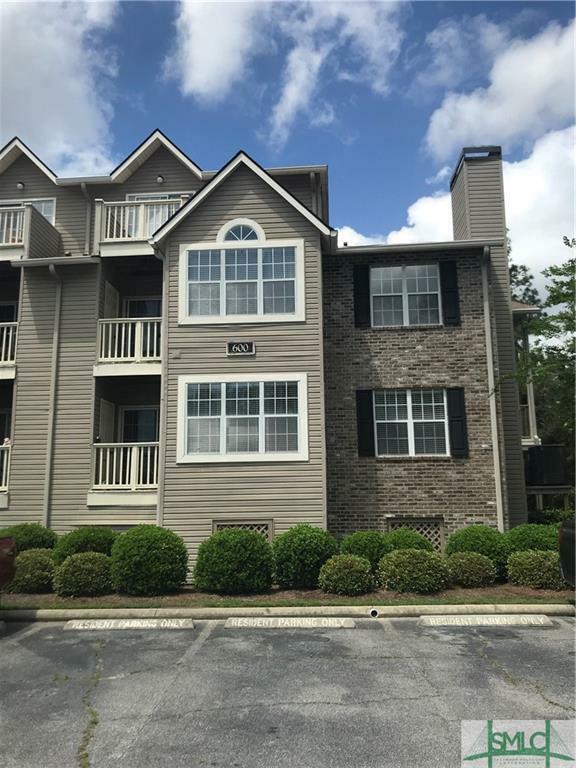 CONVENIENTLY LOCATED MINUTES AWAY FROM SAVANNAH MALL, TRUMAN PARKWAY, HOSPITALS, RESTAURANTS AND MORE! PERFECT HOME FOR STUDENT OR COUPLE. TAKE IN A SUNSET FROM THE COMMUNITY DOCK OR YOUR PRIVATE BALCONY. SIMPLY TONS OF LUXURIES FOR YOU TO ENJOY WITH AN AFFORDABLE PRICE TAG! 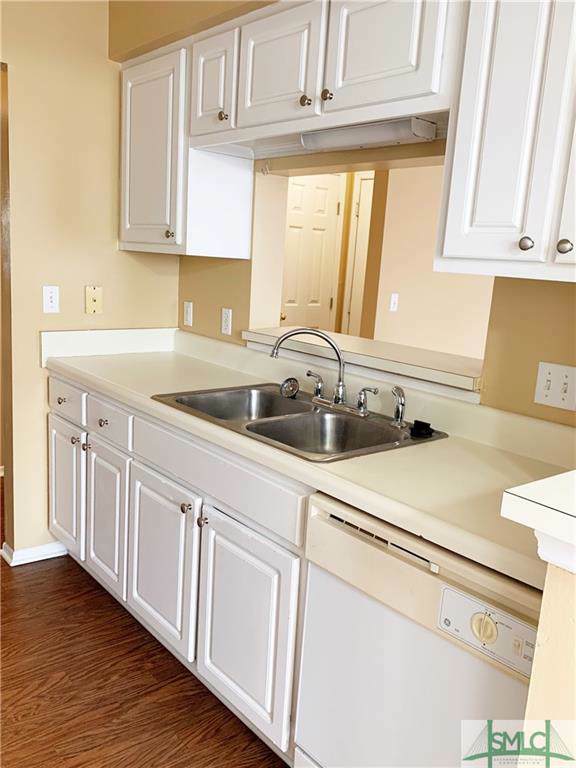 Listing courtesy of Amber Williams of Re/Max Savannah. © 2019 Savannah Multi-List Corporation. All rights reserved.